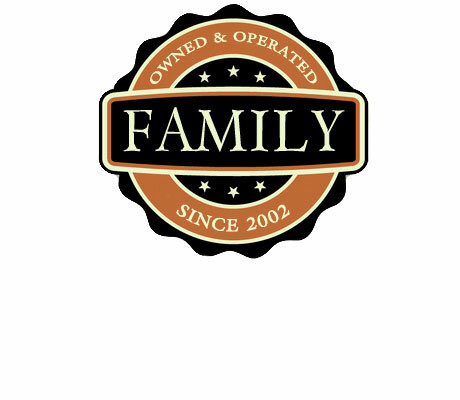 We are a US based family business... no outsourcing. When you call us you are speaking to an owner dedicated to helping you succeed. Take comfort in knowing that your data and info is safe, secure and always available. 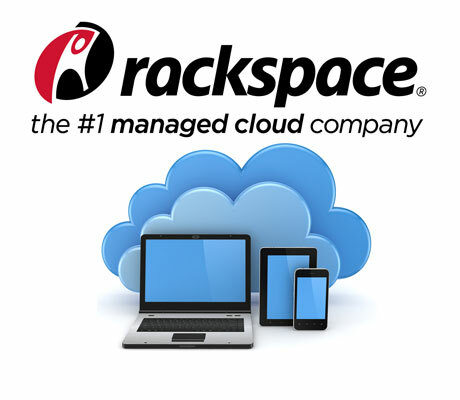 Our servers are managed by Rackspace - the '#1 managed cloud company' supporting giants like Microsoft Cloud and Amazon Web. With Managed Security, Dedicated Hosting, the latest Servers and complete Network and Database monitoring you can rest assured that you are in good hands. 99.99% Uptime - Reliability is our priority. You really care and take personal interest in, I'm sure, each account. As I told u before, I am not a computer person! Most sites aren't so personal. 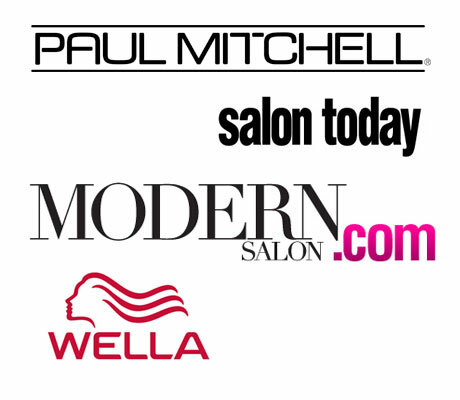 If everyone knew how committed & dedicated u are, they all would be with Salon Builder!!!!!!!!!!! I'll never leave!!! Thank u again!" Every member is a VIP in our eyes. Experience the difference with SalonBuilder. You wont find a team more dedicated to your success. Make the most of it! Using the full suite of SalonBuilder tools you have everything you need grow your business online. We are here to help you reach your full potential on the web.